This report has been produced by Centro Nuovo Modello di Sviluppo (CNMS) and the Campagna Abiti Puliti. 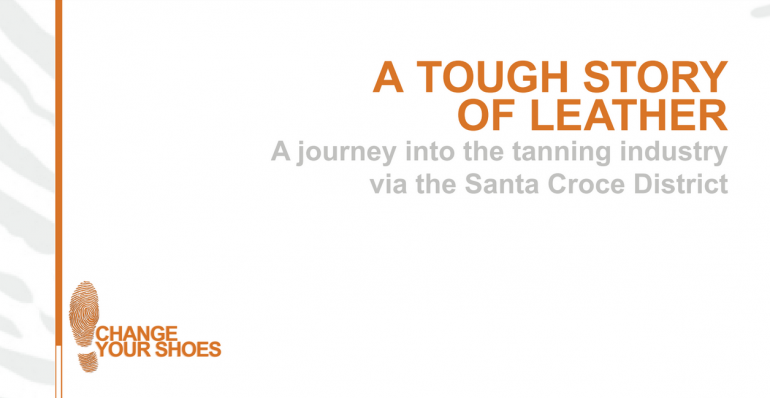 A Tough Story of Leather analyses the situation for workers in the Italian tanning industry. 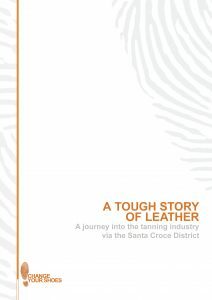 This research focuses on the so called Leather Republic: the Santa Croce District.